As the founder of his own company for producing custom made knives, Bob Dozier has been an icon in the knife making community since the 1960's. 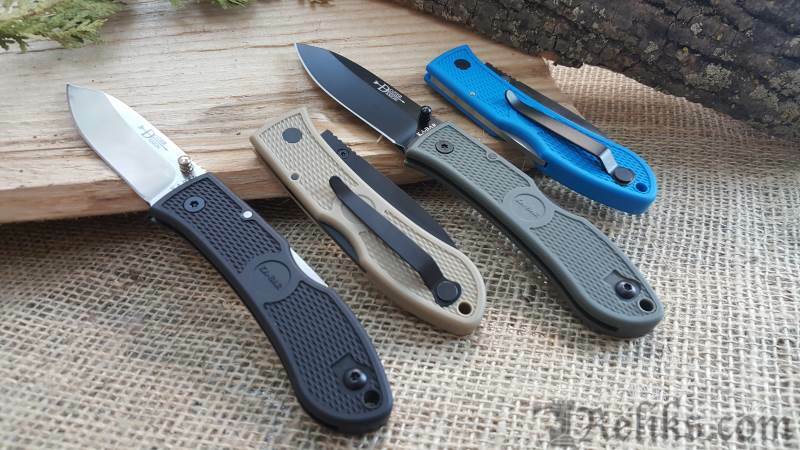 The Folding Hunter is an award winning lock back designed by Bob Dozier to be an affordable, practical all-purpose knife appropriate for daily tasks. The drop point blade is constructed of AUS 8A stainless steel with multi coloured zytel handle options. The Dozier Folding Hunter also features a reversible pocket clip and thumb stud. 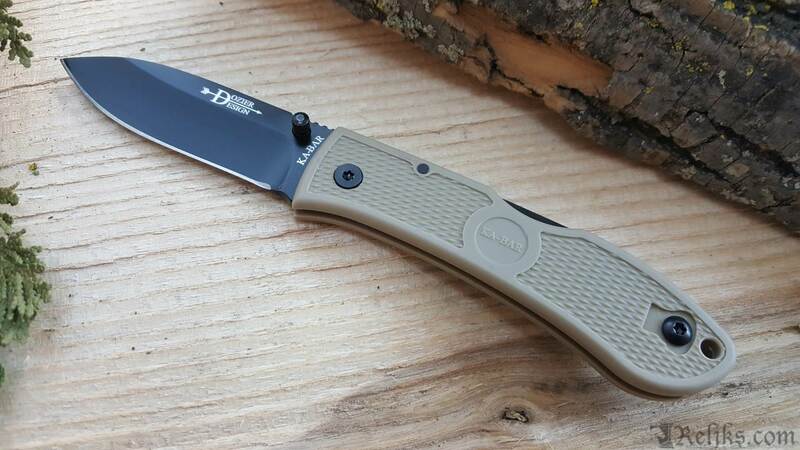 Dozier Folding Hunter Knife - The Folding Hunter is an award winning lock back designed by Bob Dozier to be an affordable, practical all-purpose knife appropriate for daily tasks. 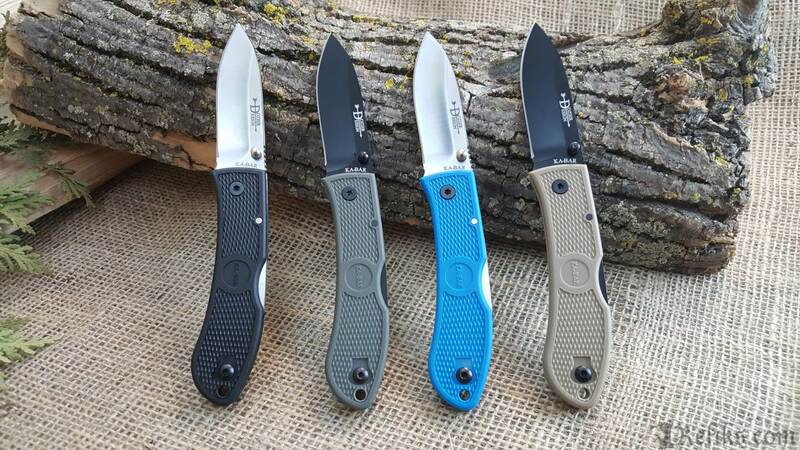 Dozier Folding Knife - The drop point blade is constructed of AUS 8A stainless steel with multi coloured zytel handle options. Coyote Brown Folding Hunter Knife - Coyote Brown handle option in the Ka-Bar Dozier Folding Hunter knife series. 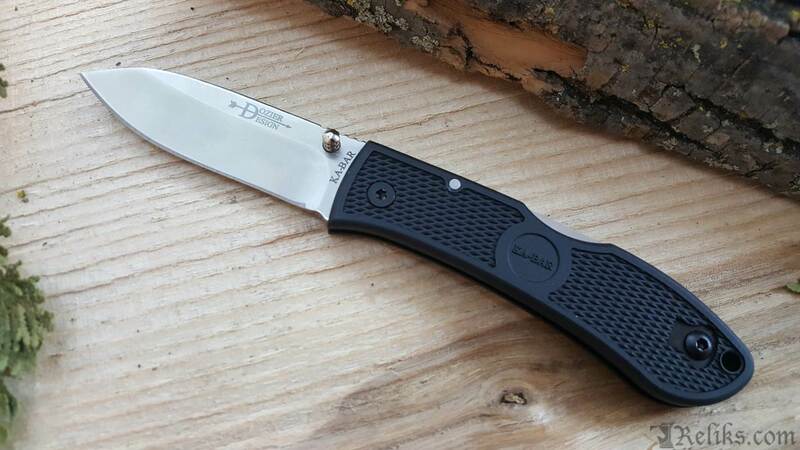 Black Folding Hunter Knife - Black with Satin Blade option in the Bob Dozier Folding Hunter knife. 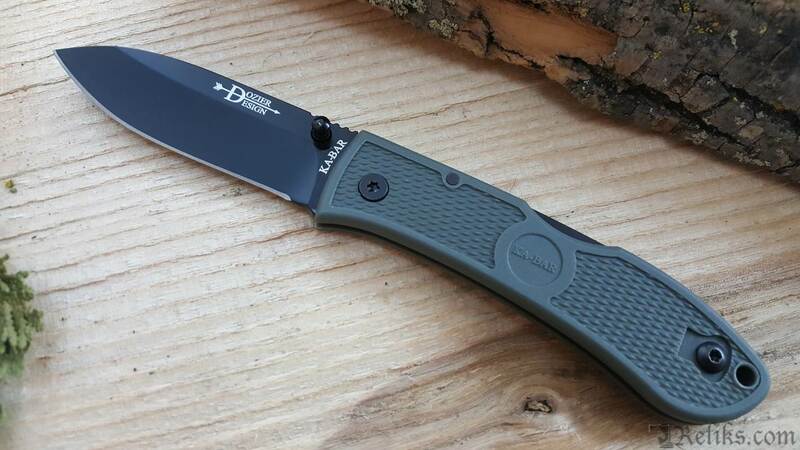 Foliage Green Folding Hunter Knife - Foliage Green Handle option with black blade. 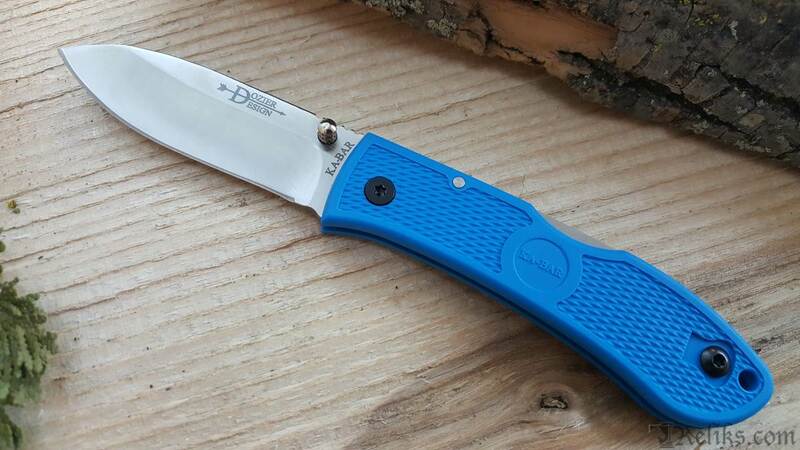 Blue Folding Hunter Knife - Blue Handle option for the Dozier Folding Hunter Knife. 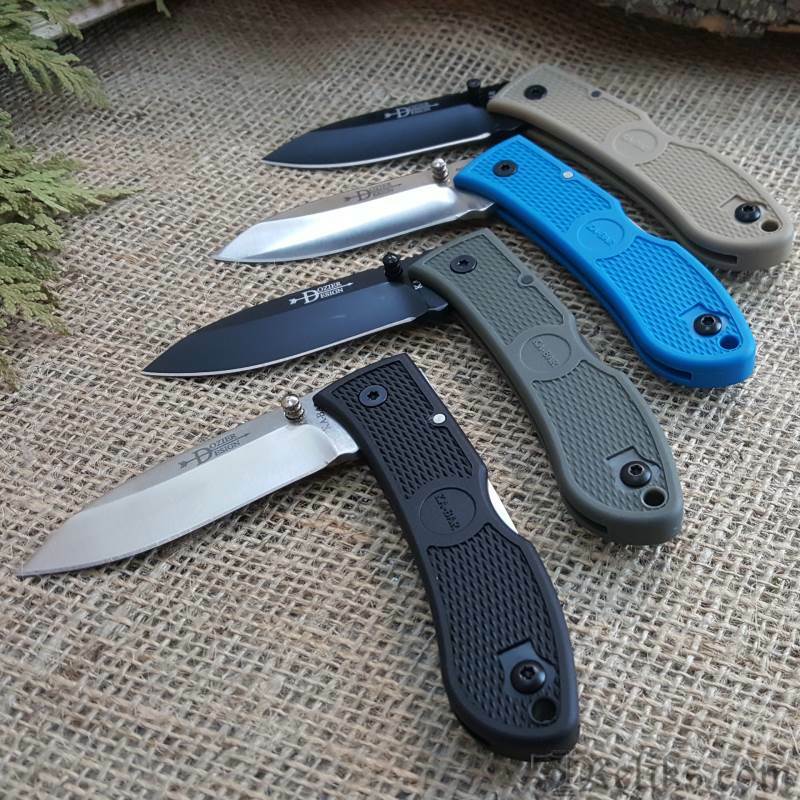 Kabar Dozier Folding Hunter - As the founder of his own company for producing custom made knives, Bob Dozier has been an icon in the knife making community since the 1960's.